Alongside the ZenBook Flip convertibles, Asus has also announced new ZenBook ultrabooks in 13, 14, and 15-inch form factors. All ZenBook models come with a high screen-to-body ratio of 95% and the smaller variants use the trackpad area as a virtual NumberPad. 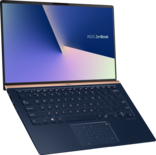 Internally, all the new ZenBooks include the new Intel 'Whiskey Lake-U' CPUs with the ZenBook 15 offering graphics options up to the NVIDIA GeForce GTX 1050 Max-Q. 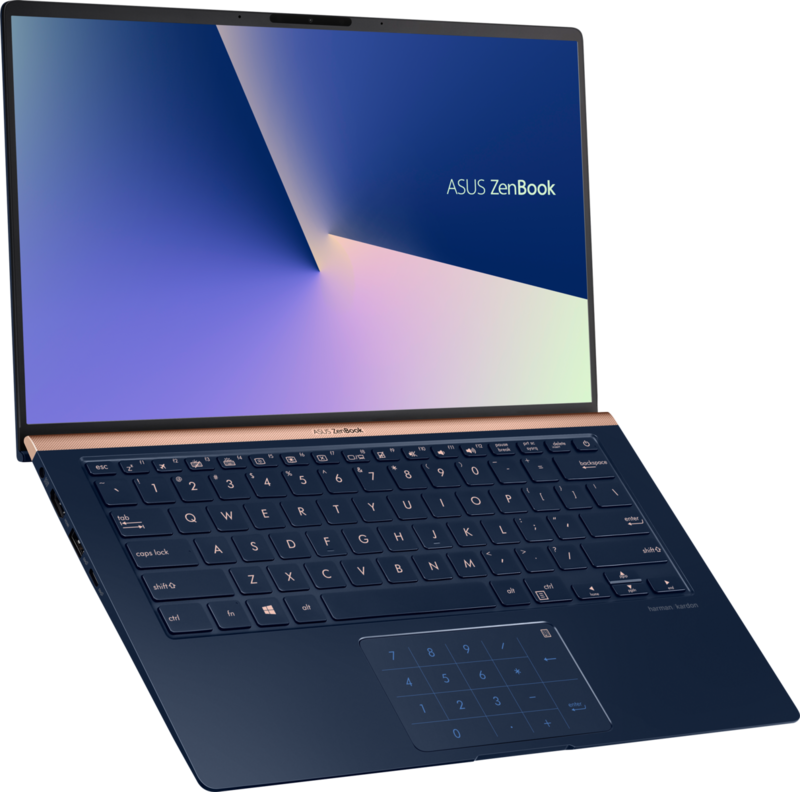 Asus has announced refreshed ZenBook designs at IFA 2018. The new ZenBooks are available in 13, 14, and 15-inch variants and feature the latest Intel 'Whiskey Lake-U' CPUs, up to 16 GB RAM, and up to an NVIDIA GeForce GTX 1050 Max-Q GPU along with PCIe SSDs. These ultrabooks also come with support for Gigabit Wi-Fi and always-on Amazon Alexa and Microsoft Cortana voice-recognition thanks to advancements in the latest Intel CPUs. Compared to last year's ZenBooks, the new generation sports even thinner bezels on all four borders of the screen. Asus calls it the NanoEdge display and this results in a 95% screen-to-body ratio. Despite the very slim bezels, the webcam is at its rightful position alongside an IR camera for Windows Hello. 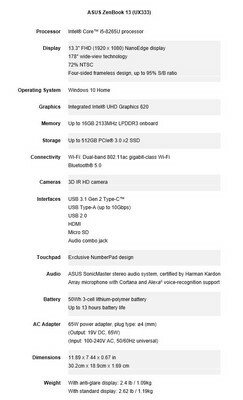 Most common connectivity options are present along with a generous port selection that includes USB Type-C, USB 3.1 Gen 2, USB 3.0/2.0 Type-A, HDMI, combo audio jack, and an SD/microSD card reader. 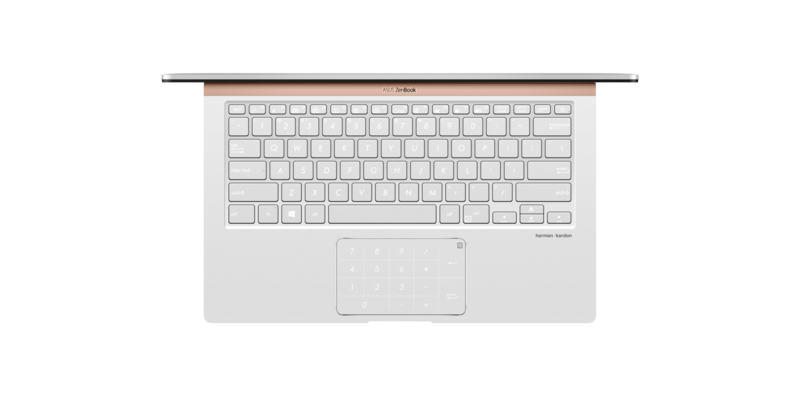 Asus has also focused on ergonomics this year and the keyboard lifts via an ErgoLift hinge to offer a comfortable typing position. 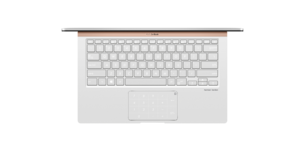 Similar to the new ZenBook Flip 13, the ZenBook 13 and 14 variants offer a virtual NumberPad in the trackpad area. The ZenBook 15 offers a discrete GPU option in either the NVIDIA GeForce MX150 or GeForce GTX 1050 Max-Q. 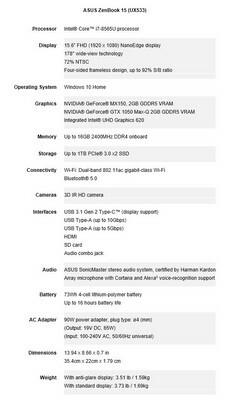 The GTX 1050 Max-Q can be thought of as NVIDIA's answer to Intel's 'Kaby Lake-G' with Radeon RX Vega M graphics and has so far, been spotted only in the Lenovo Yoga 720S. 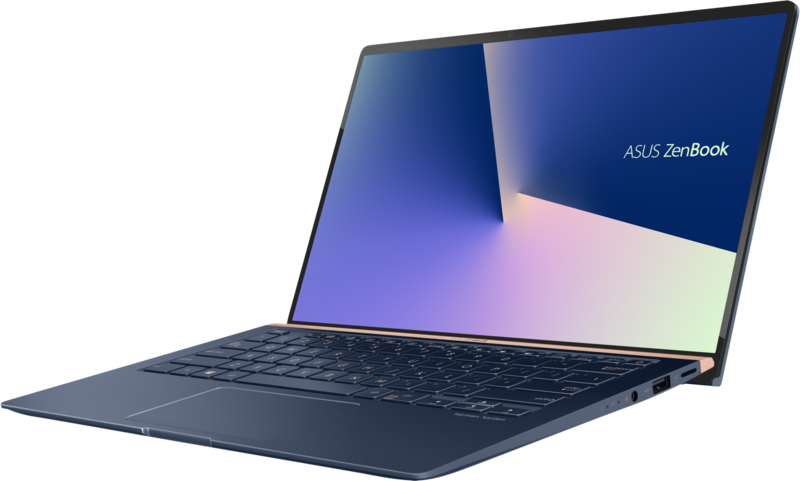 Asus claims a battery life of 13 hours for the ZenBook 13, 14 hours for the ZenBook 14, and 16 hours for the ZenBook 15. Despite the slim profile, the new ZenBooks meet the MIL-STD-810G standard for reliability and durability. 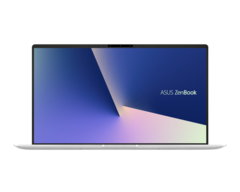 All ZenBook models will be available in North America in the first half of October 2018. 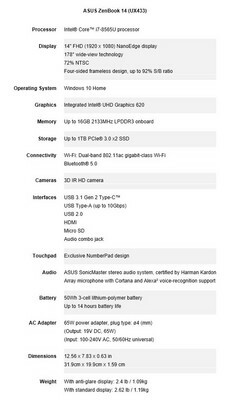 Pricing information is yet to be revealed.